It’s best to be prepared, guys! Chinese New Year is just around the corner, and if you’re celebrating, you would know that it’s going to be a busy, busy time. You would need to go to the bank to prepare angpau money, you would need to buy food and snacks and most importantly, you would need to make balik kampung arrangements. Balik kampung trips can be quite a pain – especially if your hometown is super far away – so you would definitely need to pack some items to make sure that your travel is a pleasant one. So, before you head off for your Chinese New Year balik kampung trip, we’ve compiled a list of five essential items you should really consider packing. 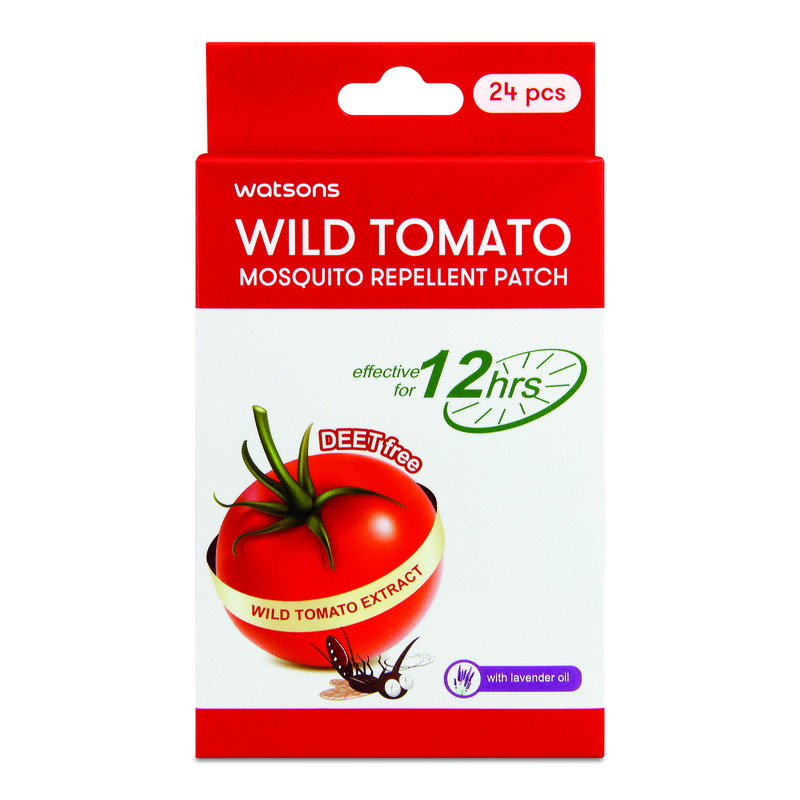 Of course, you could get all of these essentials at everyone’s favourite personal care store Watsons. 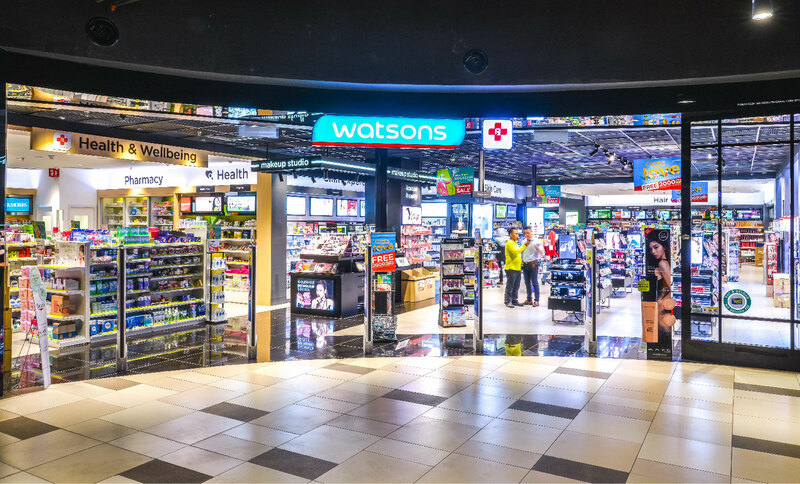 They are currently running Watsons The Great Sale, where they will be offering you discounts of up to 50 per cent on selected items. Not only that, they have exclusive freebies to give away too. More on this later. 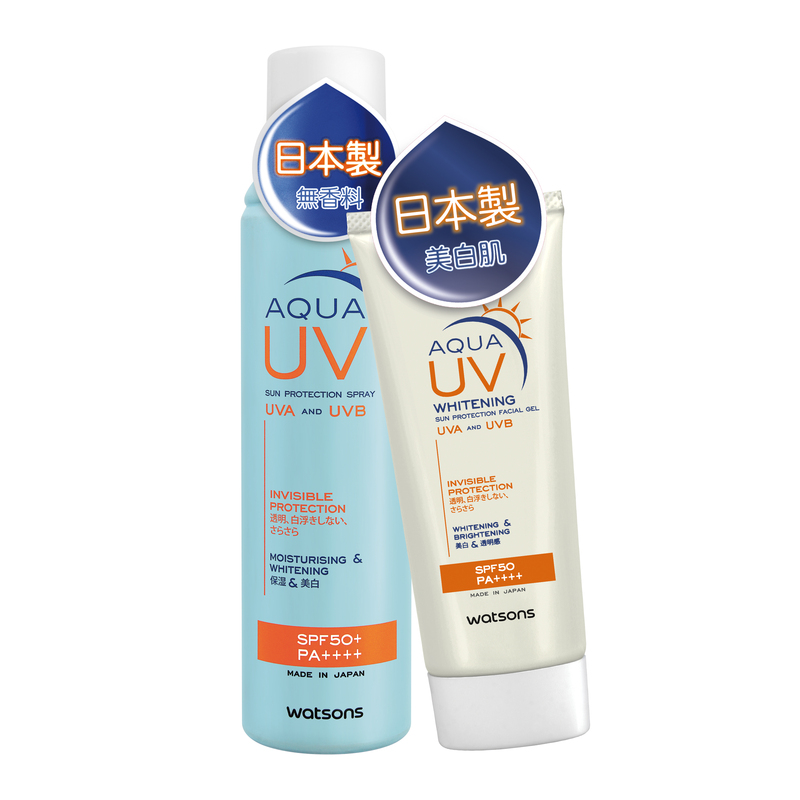 All those visiting and house hopping under the hot sun is going to take a toll on your skin, so sunblock is a must! Just because you spend your day travelling in a car doesn’t mean that the UV rays aren’t there to ‘attack’ your skin. Sunscreens come in many forms, so if you’re too lazy from all the walking and travelling to slab anything on your skin, just use the spray version to keep your skin covered. After a long tiring day of visiting or travelling back to your hometown, what better way to end it with a warm bath and a face mask session? Your skin needs a break too, so give all the tender love and care it needs. There’s always the trusty sheet masks which are convenient to pack anywhere but if you’d like to indulge a little more, you can also opt for creams/gels/clay or peel-off masks that come in travel packs. If your kampung is literally the kampung type, this is a must-have! Ward off those pesky bugs and mosquitos that are bugging you on your journey with some insect repellent. Many of you may think that the repellent only comes in a form of spray bottles, but surprise, surprise; they also come in bracelets and patches. How convenient! We personally wouldn’t leave the house without a face mist whenever we are travelling, and you shouldn’t too! Face mists are a great way to reenergise and freshen up your skin after being out and about the whole day. It’s so versatile that it can help soothe your skin after being in the sun for a prolonged time, moisturises your skin in cold weather, and can calms the skin if it’s feeling sensitive. One spritz after a long balik kampung trip is guaranteed to make you feel fresher. This item should probably be on the top of your checklist because let’s be honest, getting sick during a balik kampung trip is every traveler’s nightmare. You can build your own medication kit consisting of paracetamols, diarrhea pills, antihistamines, pain killers, cooling gels, and many more. It’s better to be safe than sorry! After reading through this list, we’re pretty sure you may have just remembered a few things you might want to buy before heading off. 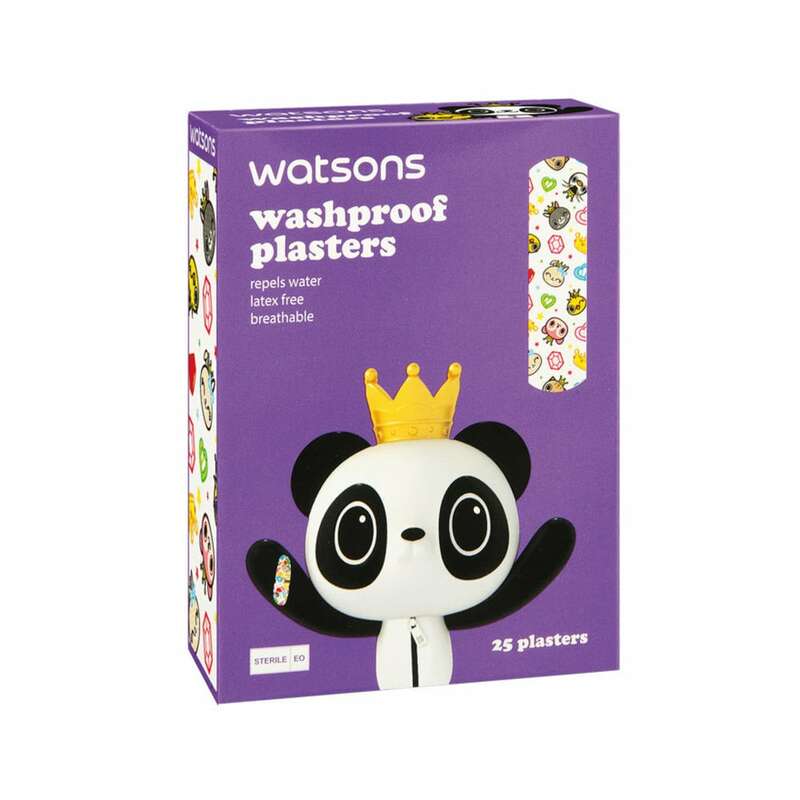 Like we mentioned above, you can find all these things at Watsons. From make up to face masks and travel kits to pillows, they will have everything you need to get before you go on that long adventure. Spend RM138 & above to get free Happy Beautiful Year bag with assorted beauty goodies. 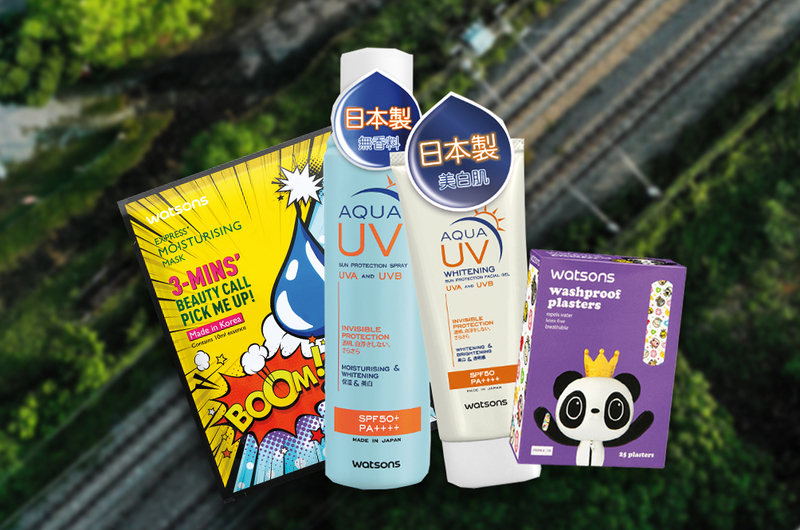 Win more than RM888,888 worth of prizes when you spend RM88 & above at Watsons store and Watsons online. 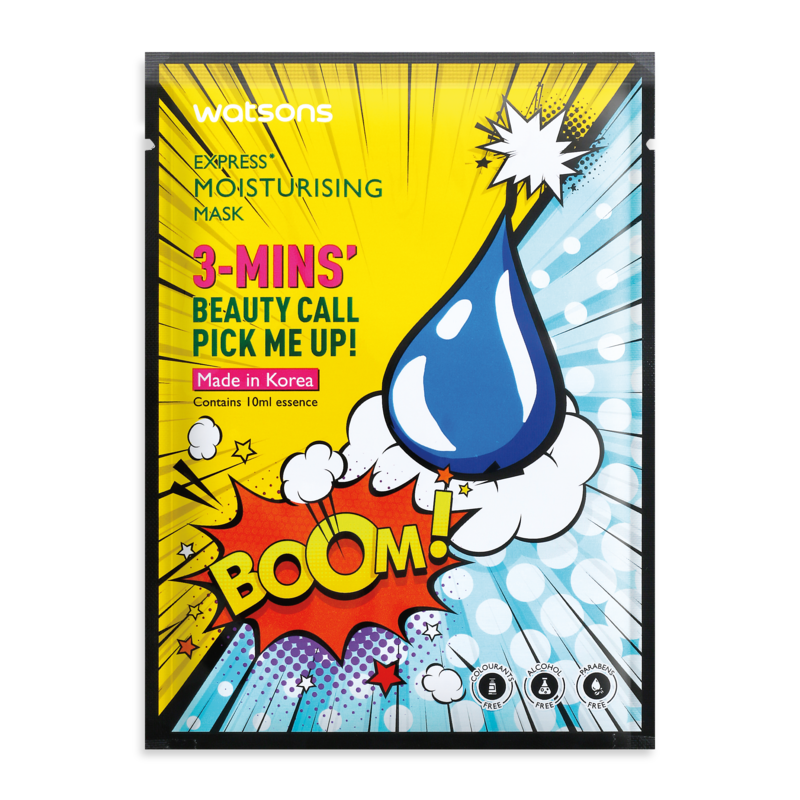 Get RM8 Watsons e-coupon for every entry submission. T&C apply. Join Watsons Tik Tok challenge now and win prizes worth up to RM20,000. For more information, visit Watsons Malaysia's Facebook page and Instagram account now. Terms and condition apply. What are you waiting for, guys? Better start shopping before the crowd decides to do the same.